My films have been featured in The Independent, The Guardian, The I, It’s Nice That and have been screened on BBC 1, at the British Museum and will shortly be shown at the V&A in London. A selection of press clippings are below. I Thought… a film about changing your mind, featured on the Independent website Thursday 20th September 2018, one of their most popular pieces of video content that day. I Thought, A film about changing your mind, had it’s debut screening on BBC Politics Live in September 2018. I Thought… A film about changing your mind featured on the i news website. 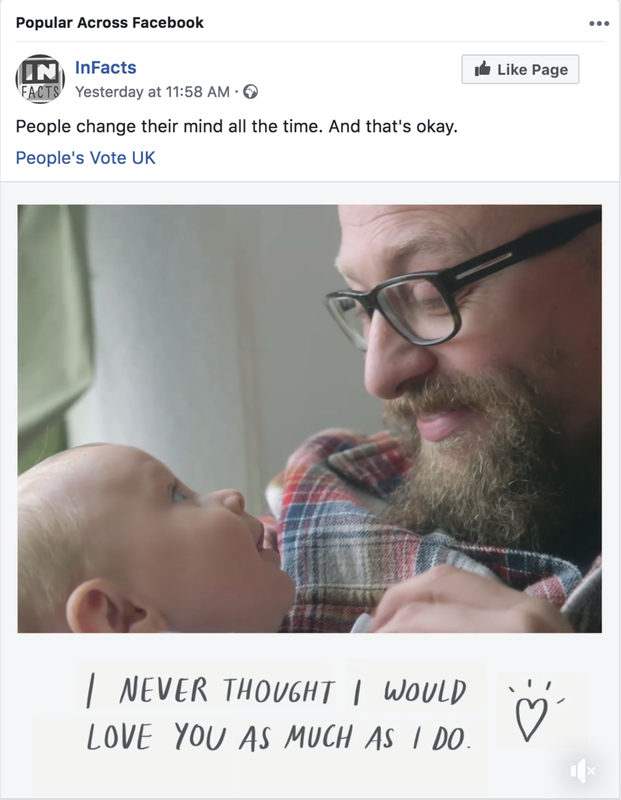 I Thought… a film about changing your mind trending on Facebook.